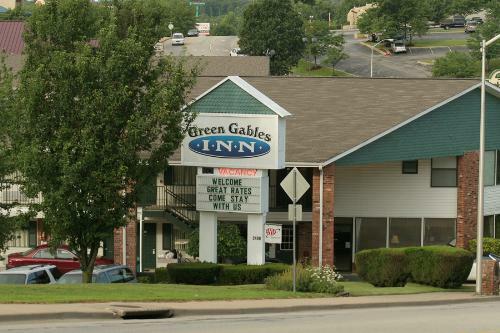 An affordable hotel situated just 1 mile from the Hollywood Wax Museum and less than 3 miles from Downtown Branson, Green Gables Inn offers simple accommodations at a great value and an ideal location near popular area attractions. Guests can enjoy complimentary Wi-Fi and flat-screen TVs in each room, as well as free daily breakfast and an outdoor pool with a sundeck. 10 minute walk from the Moon River Theatre. 0.5 miles from King Castle Theatre. Panera Bread across the street. 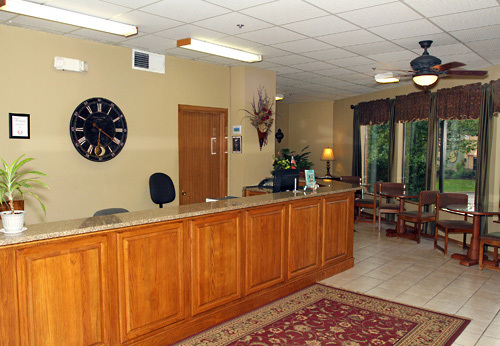 There's more time to relax in Branson when you stay at our central location. 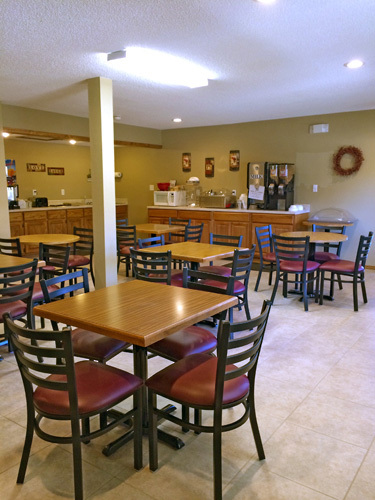 We are situated amidst the area's best access roads to get you to all points of town, located right behind the Andy Williams Theater and right across the street from the Panera Bread Company. Our amenities include 54 clean, comfortable smoking and non-smoking Queen Size double rooms. All new furniture, new beds and flat screen TVs!!! 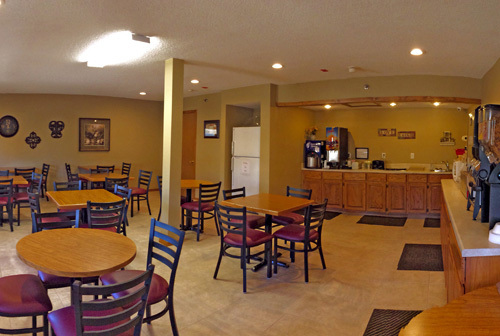 We also have handicap facilities, a hospitality room is available, and all local calls are free to you. While you're here, enjoy such features as a large outdoor pool and a deluxe continental breakfast with biscuits & gravy and cereal with milk. You're also conveniently within walking distance to shows, shopping, restaurants and other fun spots, all on paved walkways. How many rooms are available at Green Gables Inn? There are 54 rooms available at this property. Green Gables Inn is comprised of one building. There are 2 sets of adjoining rooms available at Green Gables Inn. Guests must be at least 21 to check-in at Green Gables Inn. We do not offer microwaves, fridges or cribs. Make-shift rollaways are $5 per night. 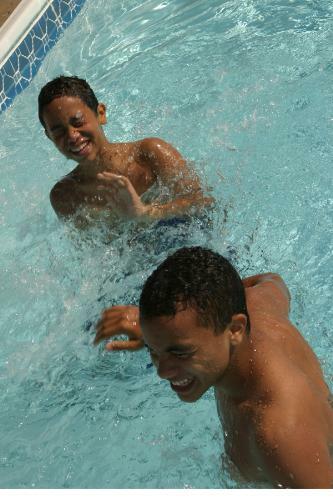 What are your pool hours at Green Gables Inn? Yes, but Green Gables Inn does request the customer call if they will be arriving after 11pm.